Edit the logo from the theme header. Open the "Image module" options panel (click on the "cog" icon). This article shows instructions for the scenario when an "Image module" is used for logo. 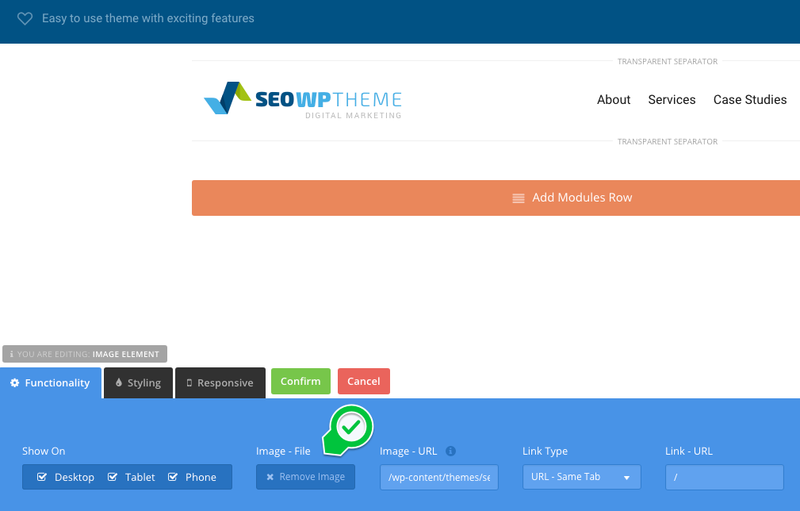 In the case your header is using a "Logo module", to change the logo follow this path: WP Admin > Appearance > Customize. 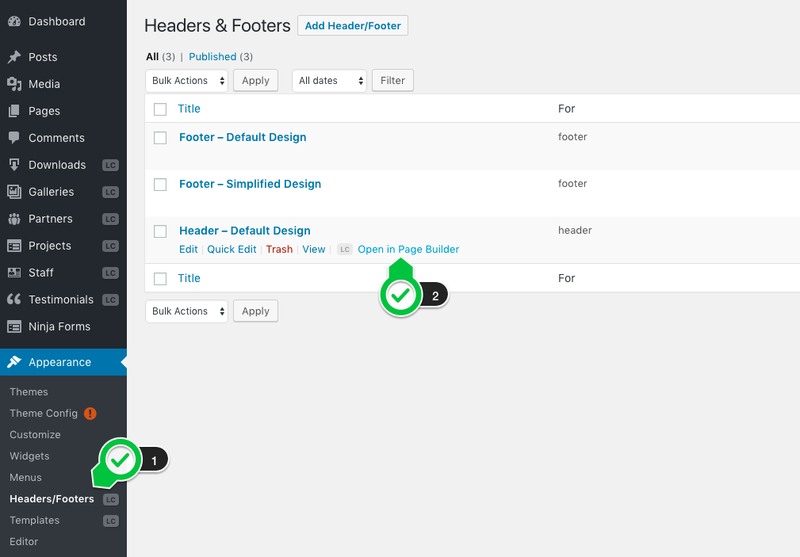 To install your logo or change website settings follow this path: WP Admin > Appearance > Customize.